News: Lots of news from IM Texas; Results from Ultraman Australia; IM Lanzarote is coming up; John's ITU update; Sofie Goos stabbed. This Weeks Discussion: Is there a place for mass participation IM races, say 5-10,000 athletes. If so what do you think needs to happen to make it successful? If you don't like the idea, why not? Comment here. 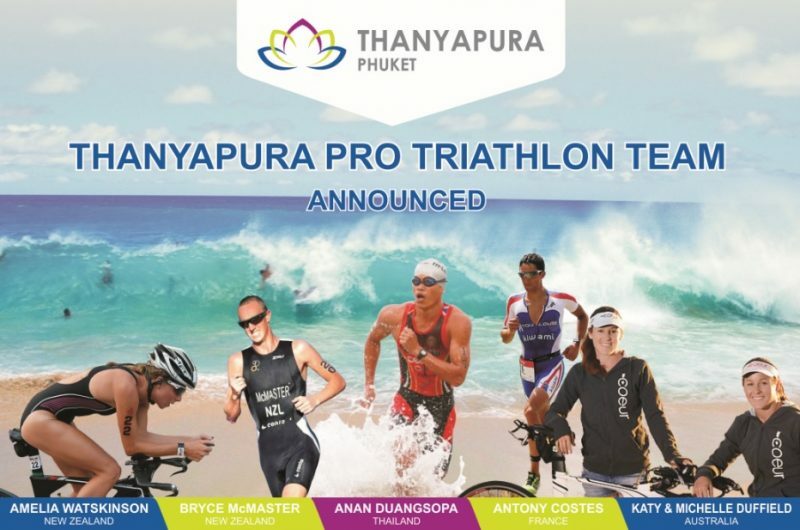 Interview: We have Macca on the show to talk about the new Thanyapura Professional Triathlon Team. He also shares this thoughts on the Olympics and some other areas of triathlon. You can check the team out here. Interview: We have Rob Wilby from Oxyenaddict talking about Sweet Spot Training. Go to www.oxygenaddict.com to get the deal he talked about on the show.